Greta has 15 years of construction engineering experience with a focus on building envelope design. As a Project Manager and lead Facade Engineer at Eckersley O'Callaghan, she has lead the delivery of challenging facade designs ranging from unitised and curtain walling systems, fully glazed atria walls and performing extreme environmental performance analysis. 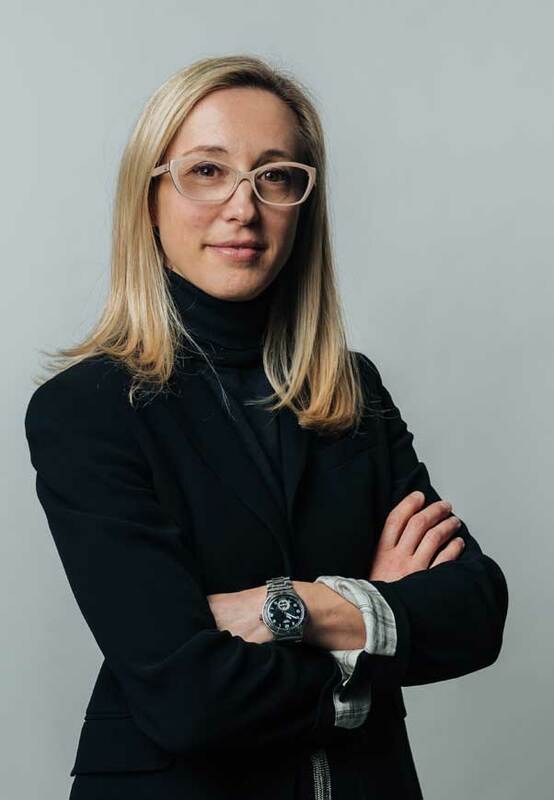 Her expertise spans across new large-scale mixed-use developments, transforming historical Listed buildings, complex roof systems, and luxury high-rise towers with facade designs compliant to the highest standard energy efficiency.